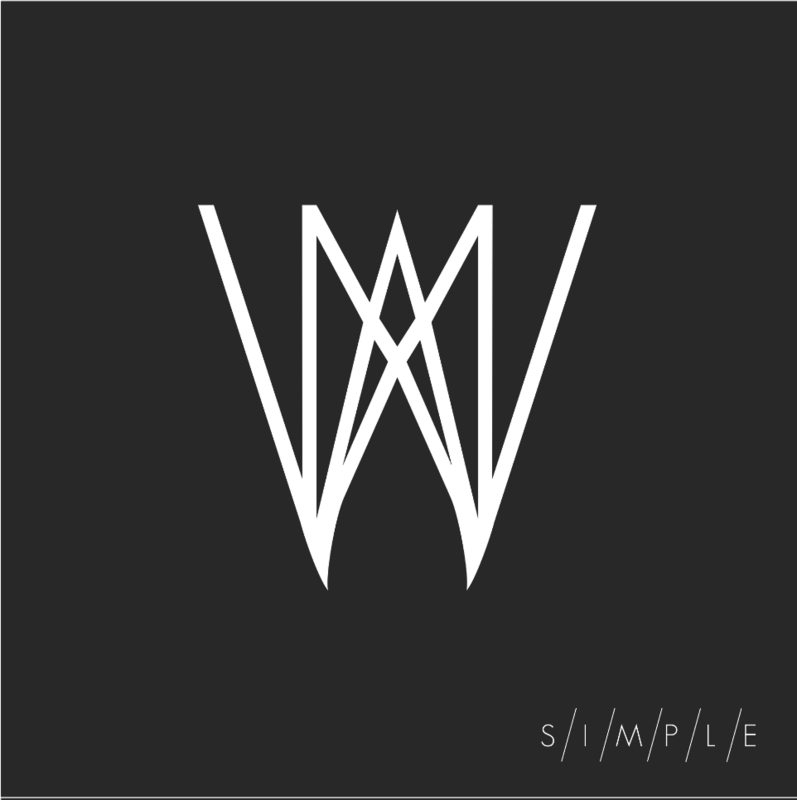 “Simple” CD cover courtesy Naked Walrus and The Catalyst Publicity Group. The boss man sent me an email, “Hey, how would you like to review an album from an indy band?”. I immediately wrote back, “Heck, YEAH! Fo’ shizzle, my good man!”. He sent another email with a forwarded link, stern warnings of secrecy, a letter from the lead singer’s mom and suspiciously little praise (Okay, none.) for my misused, out-of-date slang. I’m quite disappointed at his lack of acknowledgment for my genius. So the band is called Naked Walrus which is cute and quirky, of course. I like it as it is logical but not something that people generally think about too hard on a day to day basis. Of course the walrus is naked but its hilarious when you start to really mull the idea over. But I’m not reviewing the name, I was sent here for the music. Unless, you know, the band is willing to take my advice and consider Top Hat Monocle Cat as an alternative. No? Moving on, then. There were actually two links in the email. The first one is for their first single release, called “Minus” https://soundcloud.com/nakedwalrus/sets/minus) . The second is a link to the full EP Simple. The first one I linked to, the second is a secret until November 11th, which is the planned release date. When I was in high school, my copy of Sgt. Pepper’s Lonely Hearts Club Band sounded significantly different from my best friend’s copy because of a stereo speaker wiring issue that caused me to miss almost half of a particular song when played at my house. Even though I was not listening to the music in the way it was intended, I got to experience it and appreciate it in ways very few other people ever had. The same thing happened when I sat in a back booth of a coffee shop with a latte and poorly chosen ear buds. At first listen the music sounded muddy and dull but I got to hear the rich tones of the lead singer’s voice, and the way they were having fun playing the songs. I also got to hear the democracy in the band with how some of the songs almost completely change styles part way through. I liked it but I wasn’t sure how to make a whole review out of “they sound like I am listening to them through a fish tank from the next building over”. I gave it a few days to try and find the right phrasing but I couldn’t get the chorus to “Minus” out of my head. I pulled it up on the computer that’s hooked to the house speakers and was absolutely blown away. It was like someone had pulled a coffee can off my head and I could hear clearly. This is definitely a band the loves music and loves making music. There are only 6 songs but you can hear grunge, alt, metal, prog rock, and even some soft rock. The music is interesting to listen to, not just some dude strumming away at the same 3 chords to the same monotonous drum beat through the whole song. The lyrics are also enjoyable, being clever without becoming cryptic or needing a pop-culture dictionary to understand. While all of the songs are listenable, I particularly enjoyed the last track, Light. It reminded me very much of Toad the Wet Sprocket with strong vocal harmonies and, dare I say, a bit of Rush for the dreamy guitar solo. All in all, I am thrilled that this is my first indy review and can’t wait to share this EP with my best friend (same one from high school!) when it comes out. Then she can get the songs stuck in her head and hum along at work, too. Sounds like the boss through you a meaty bone. I do not wonder from my K-SHE 94.7 very often but may give these guys a listen.